Composting is the natural process that turns organic material like leaves, grass clippings, and twigs into a dark rich substance. 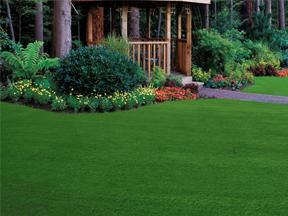 By adding compost to your Zoysia lawn, it will help the grass grow in thicker and healthier. This is because an organic matter in the compost helps soil retain nutrients and water, to help benefit your plants. As opposed to some fertilizers, composting won’t burn your grass if you accidentally use too much. Also, it won’t stain your walkways or concrete patios around your lawn. It is also prone to show results quickly. 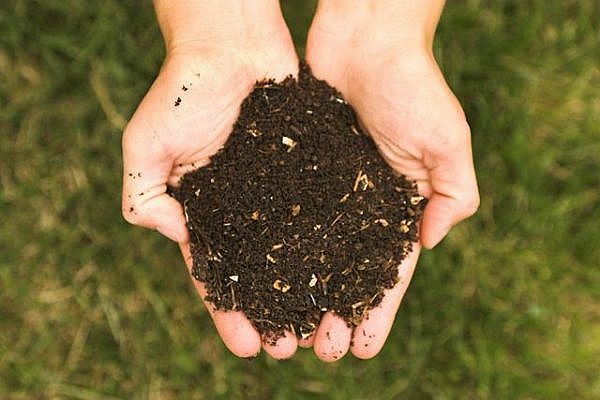 Compost can be used as a natural fertilizer when planting new lawns as well as maintaining your existing lawn. 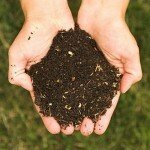 When distributing compost across a new lawn, use generous amounts of compost. Mix 4 to 6 inches of compost into the soil. Once the grass plugs are planted, thoroughly water the area. When distributing compost across your existing lawn, place piles of about one shovel-full throughout your lawn. Using a rake, spread the compost throughout the lawn until the compost is in a thin layer about 1/2 inch thick. A thin layer of compost will break down quickly, releasing nutrients into the lawn without smothering your grass. After the compost is distributed, water your lawn well.